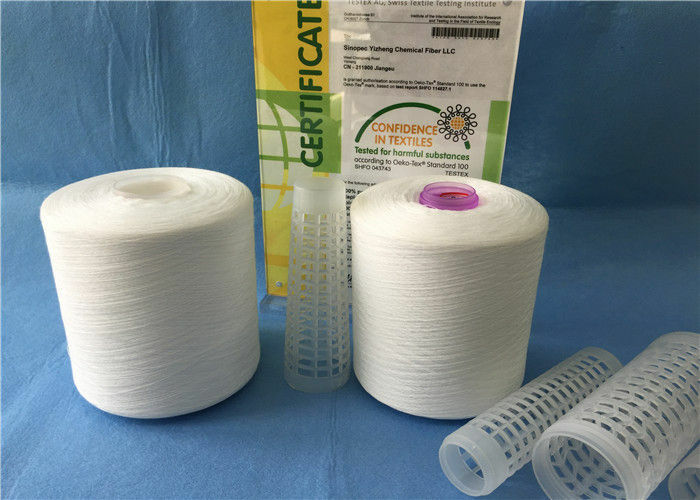 We Wuhan Yuanao Trading Co.,Ltd are one of the manufacturer for 100% POLYESTER YARN, SPUN YARN, INDUSTRIAL SEWING THREAD AND SO ON. We were in manufacturing area more than 10 years. Our cusotmer from Bangladesh,Vietnam,Egypt,Thailand ,Argentina,Indonesia,Korea ,Iran,Pakistan, India and so on ... We also cooperated many famours brands such as H&M/ZARA/Paul Homme and so on. Our vision is to always offer a reliable, high-quality with textile industry initiative survival market price of current demanded products in an international scale. Which meets their specific needs and standards. Our Desireis to start a good and long lasting business relationship with your esteemed organization and assuring you our widely appreciated services surely show you the major difference between buying and selling through us and trading directly. We promise our integrity and loyalty & our best efforts for the services and trust. Welcome your contacting with us from all over the world fro futhre business relationships, also hope we can achieve mutual success together!We care for your future. 1. 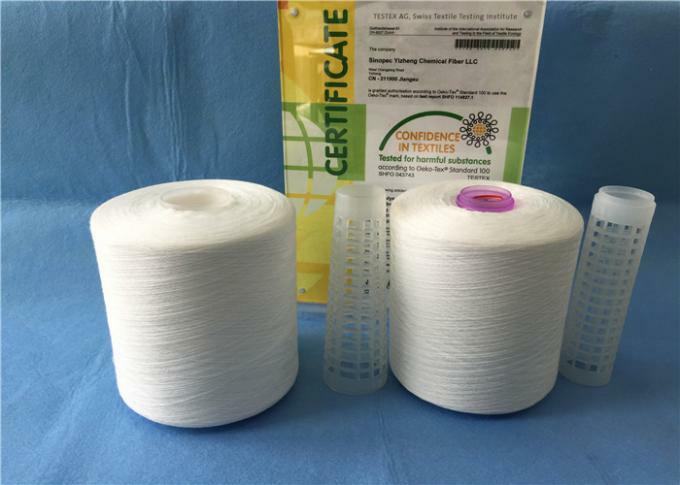 We have 10-year experience for yarn production ,especially polyester yarn. 2. We can produce capacity of 800 tons every month . 3. 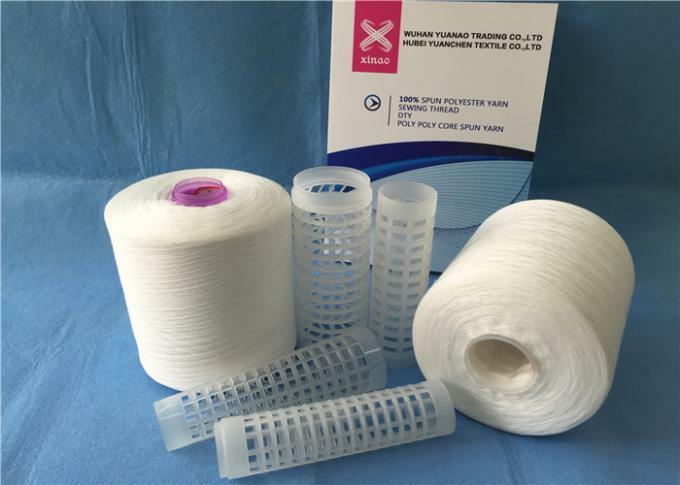 Products range includes polyester yarn,spun yarn ,polyester sewing thread. 4. Quality 100% guranteed by our skilled technician and rigorous QC team. 5. We always provide competitive factory prices and we can be your reliable supplier.